I once heard a real estate agent giving a client tips on improving the chances of selling their house, which had been on the market for some time. I have never forgotten it because it was to do with food. It was such a simple, clever idea and it won me over. Brew some coffee. Bake some biscuits. Fill the house with comfortable, homey, delicious aromas. Take the time to do these simple things before a home inspection and the chance of pleasing the inspectors greatly increases. The scent of cinnamon, the smell of freshly baked bread...these and many more smells are often nostalgic, aromas people enjoy and feel comfortable with. Need to sell your house and have a home inspection coming up? 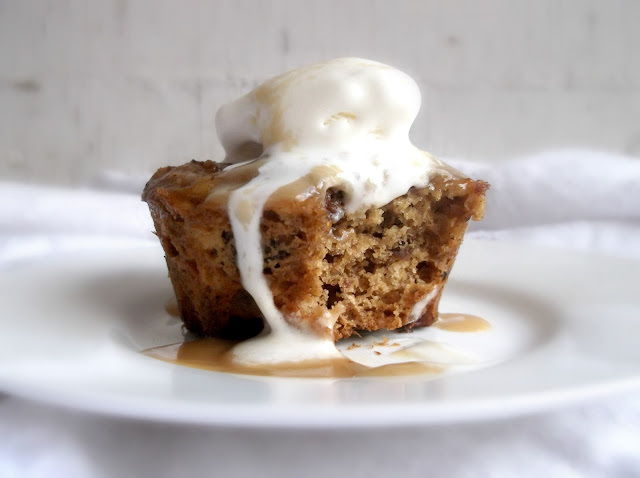 Whip up a batch of these delicious individual sticky date puddings and your house will smell divine. 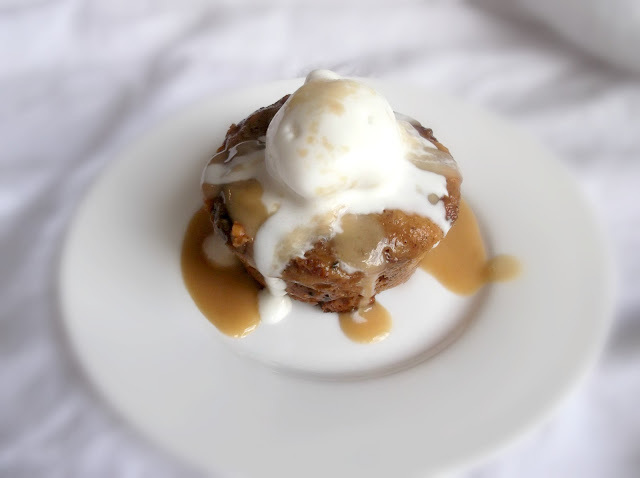 Drizzle it in a splashing of toffee sauce with a ball of ice cream to top off your day! 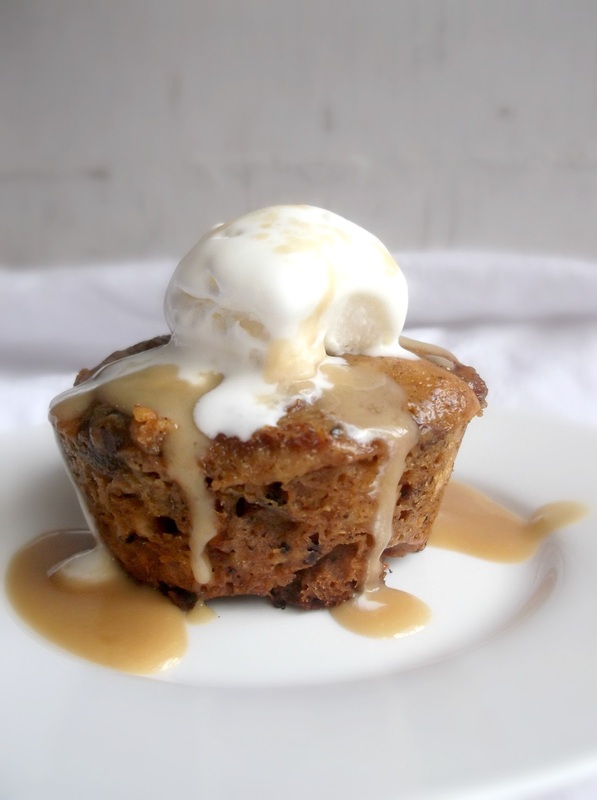 "This has to be the stickiest, most wicked dessert recipe I know. 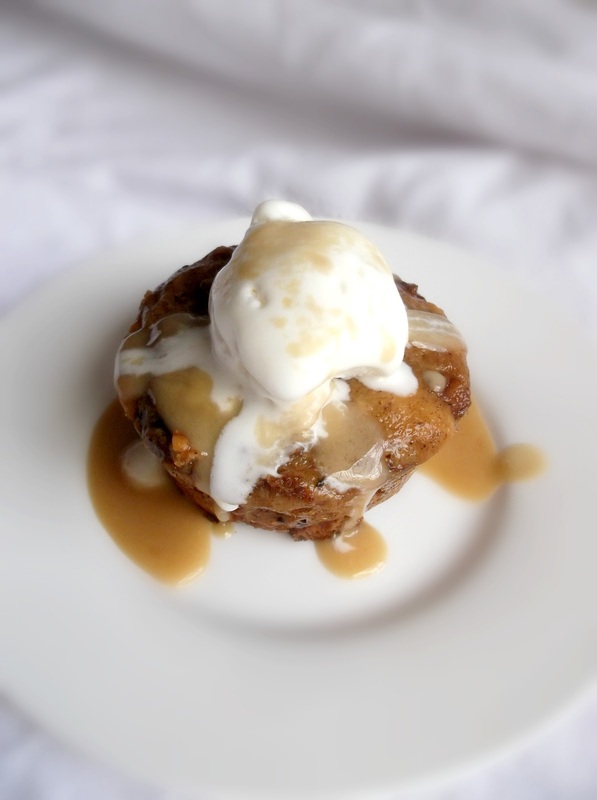 Its texture is rich and gooey, and the stickiness contrasts beautifully with the vanilla ice cream. 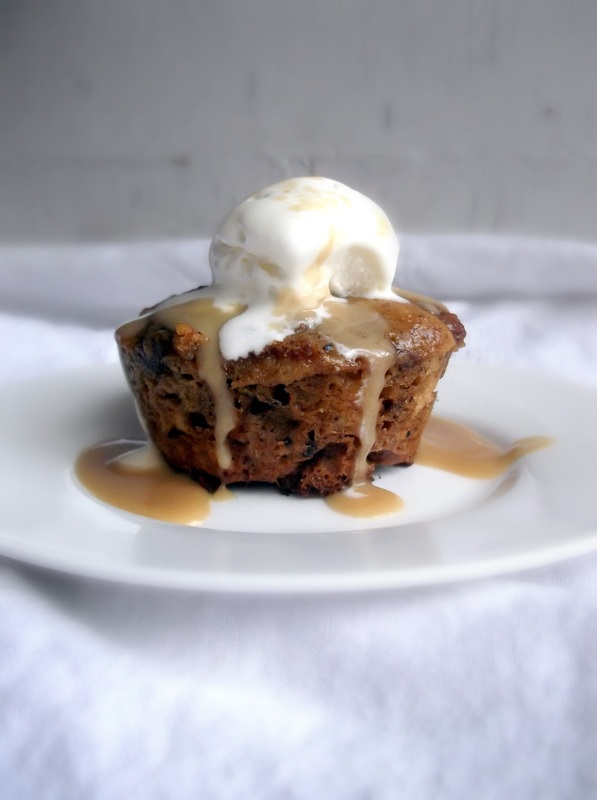 Serve the pudding as hot as possible. It also freezes very well, so is a great standby for busy cooks." Combine the dates and bicarb soda in a bowl. Pour over the boiling water, and set aside for 20-30 minutes, or until room temperature. Cream together butter and sugar in a large bowl until pale. Add the eggs one at a time, beating well between additions until smooth. Use a metal spoon to gently fold in the flour, then stir in the date mixture. Pour the mixture into regular sized muffin pans (we used silicone for ease), and bake until cooked through, for about half an hour. Set aside for 5 minutes before turning out. To make the sauce, combine all ingredients in a saucepan over a low heat, stirring, until the butter has melted. Simmer for 5 minutes. 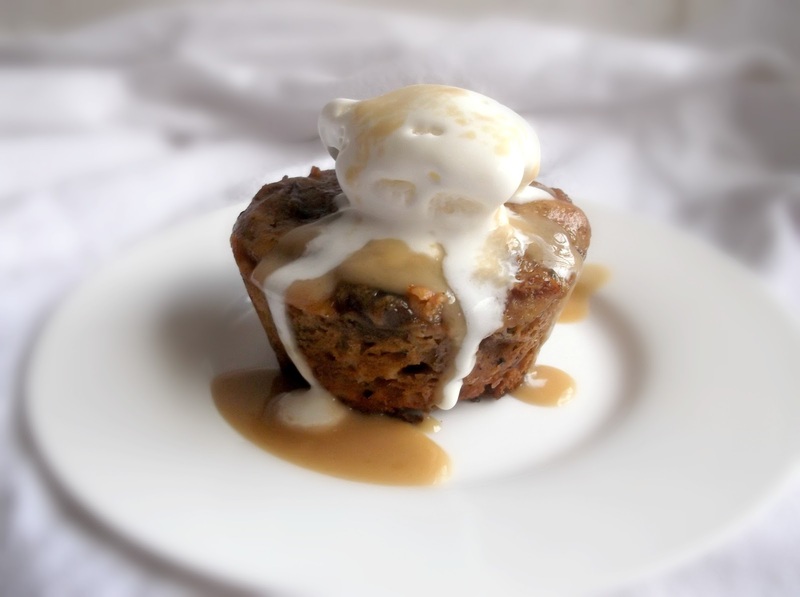 Pour hot sauce over individual sticky date puddings with a scoop of ice cream. Serve. you and me both! 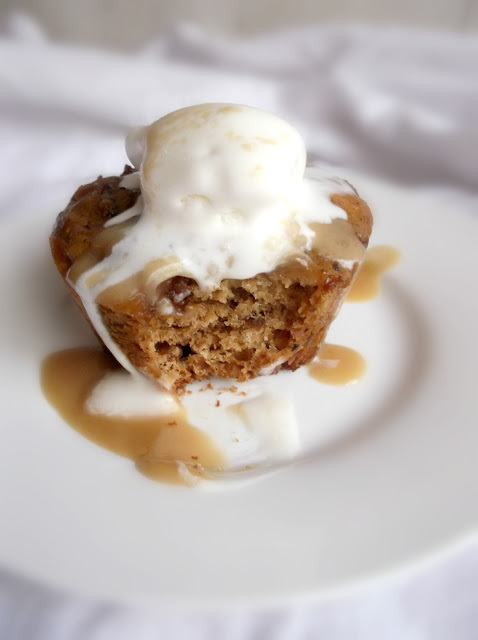 The original recipe was for a whole pudding (like a sticky date cake), but I like the idea of small individual puddings. I think they would sell better too! I just used google to find what "dates" are, so i can try the recipe. I thought it was a hard to find ingredient in my country, but no it's "tâmaras", very usual here! I love to eat them wrapped in bacon (after going to the oven a few minutes)! Yummy! lovely.. looking delicious... dates in abundance here .. can definitely give ita go!!! my fave ingredient these days!! !